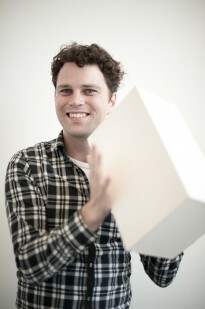 Lukas Treyer studied architecture at ETH Zurich. He is managing the Value Lab and is interested in improving the usability of tools at the Chair for Information Architecture as well as in urban and architectural planning. Using the Value Lab as a test case, it involves productivity tools on the web as well as research on new interface technologies. He also works on integrating graphical syntax of architects and urban planners within the interaction of simulation tools of the simulation platform for urban planning. As a former student assistant at ETH he could gather a lot of experience in terms of web interfaces and other interface technologies.